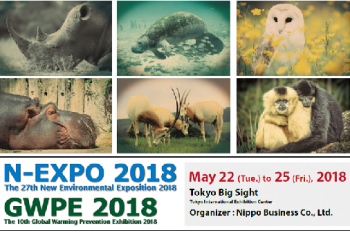 『2018 NEW Environment Exposition』which is coming up soon this month. Date: May 22 (Tue.) to 25 (Fri.) 2018. 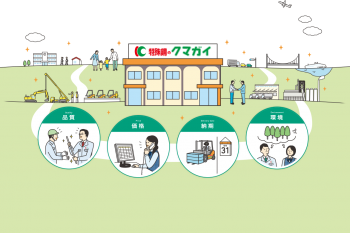 This is a prestige exposition which attract the experts from different fields such as 〈Reuse of resources, waste disposal, demolition〉〈Water treatment, water purification〉〈Soil, air and environmental improvement〉 etc., who attend this event every year. We also look forward to the participation every year. 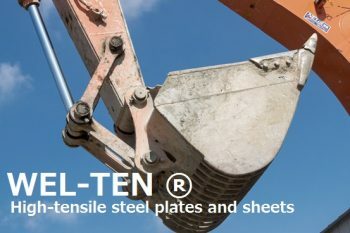 This time, we will also visit exposition booth which is curated by Nippon Steel & Sumitomo Metal Corporation, the theme of this year is specific to the〈Reuse of resources, waste disposal, demolition〉field, promoting the「ABREX series」steel with the merit of 「environmentally-friendly」、「abrasion resistance」and「Longevity」. 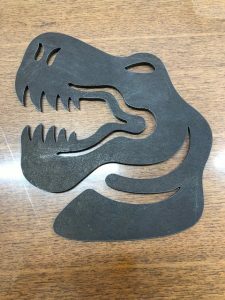 Also we will display the dinosaur shaped ABREX sample which is cut by our layer cutting machine. In these year, over 150 thousand guests visited the environment exposition. 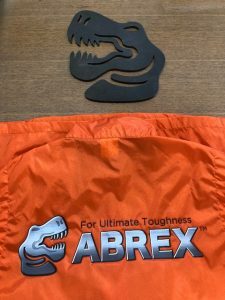 We also want to absorb the newest technique with each participation.There will be our staff at the venue, if you are interested in the ABREX series, we could introduce for you directly! We are sincerely looking forward to your enthusiastic participation. 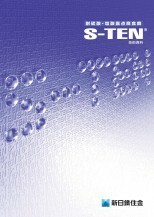 COR-TEN®is the trademark of United States Steel Corp. 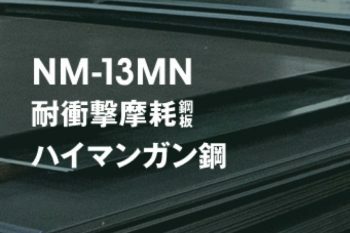 Introduced the Milling machine 本司導入新型CNC 立式銑床機了! Copyright(c)KUMAGAI TOKUSHUKO Co,Ltd. All Right Reserved.